The earliest decades of the 20th century were exciting times for science. It was an age when many brilliant thinkers from around the world stepped up with some groundbreaking ideas and theories that would forever change our understanding of the world. Subsequently, there was also the need for conferences that would focus on and tackle certain pressing questions of science. 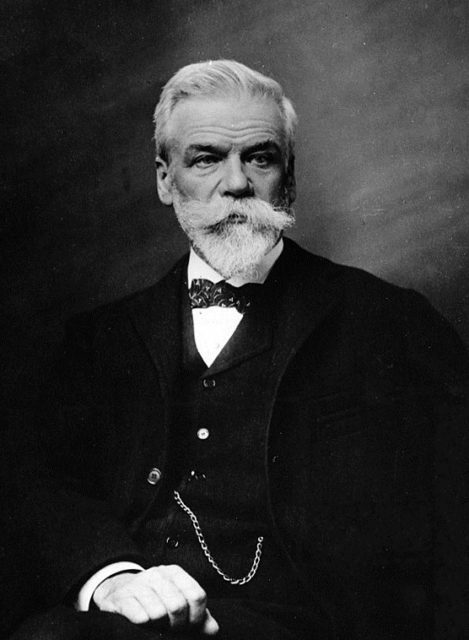 The world’s first conference on physics took place in 1911, initiated by Belgian industrialist Ernest Solvay. 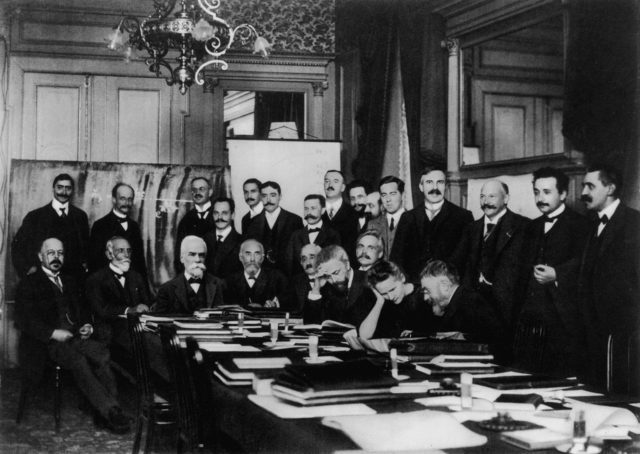 Known as the Conseil Solvay, this gathering followed an invite-only format, and more importantly, stimulated Solvay to establish the Solvay Institutes for Physics and Chemistry by 1912. Of course, some editions were more special than others. Judged by group photos, the fifth edition of the conference in 1927, focusing on electrons and photons, seems to be the most significant. 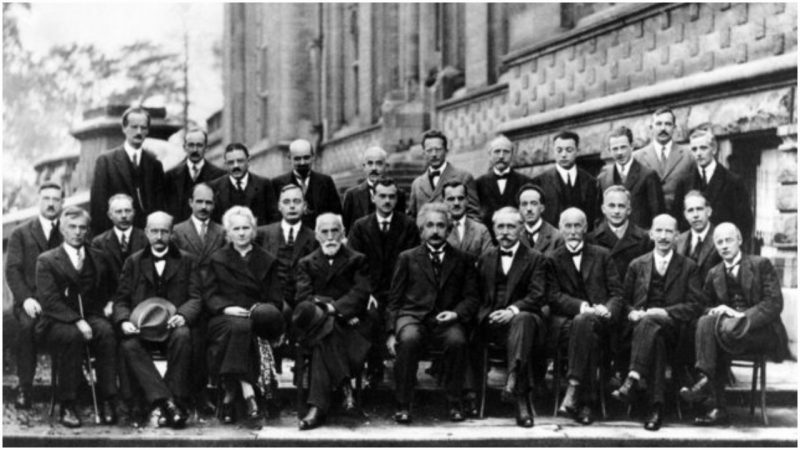 Albert Einstein, Niels Bohr, and Marie Curie can all be spotted in the group photograph that year, and the rest of the 26 attendees were not the less brilliant at all. Solvay not only set the Institute to work but also organized the first Solvay Conference that same year, which in the long run turned out to be a game-changer for the field of physics. Based in Brussels, the conference took the tradition of being conducted every third year and always focusing on some of the most complex issues that physicists tried to answer. While quantum theory was freshly formulated by 1927, the Solvay conference set a turning point: this was the space for resolving a notable struggle ongoing between two distinct groups of scientists. The first group, the so-called scientific realists, among whom Einstein was the most prominent, wanted to apply some rigid dictates of scientific methods, inspired by thinkers of the likes of Karl Popper and Charles Pierce. 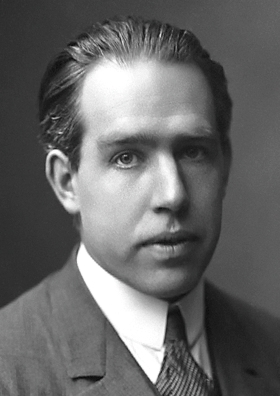 The second group, however, led by Bohr and designated as the “instrumentalists,” were more inclined to fewer rules and more evidence-based results within the employment of scientific methods. Einstein and Bohr undoubtedly were two of the most famous of all 29 conference attendees, but it’s worthwhile to note that 17 out of the total became or already were Nobel Prize winners. 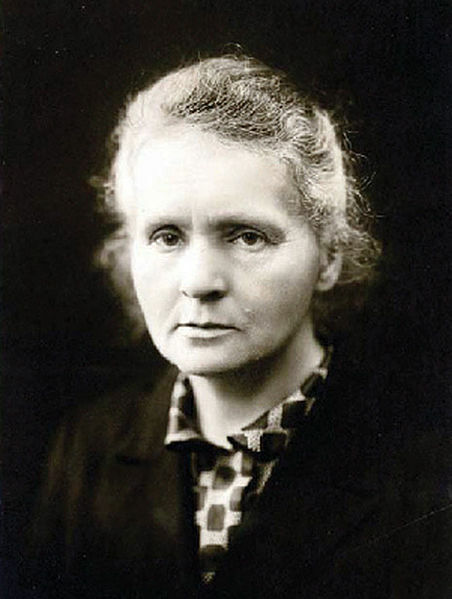 Marie Curie was the only woman among the bunch of men, at that point was already distinguished for having won two Nobel Prizes. Her first one was in 1903 in the field of chemistry, and the second in 1911 for physics. 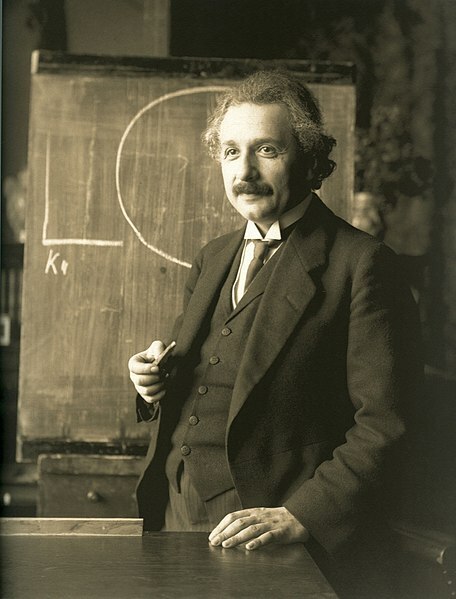 In 1922 Einstein claimed the prominent award for his contributions to theoretical physics and particularly for his breakthrough discovery concerning the law of the photoelectric effect. 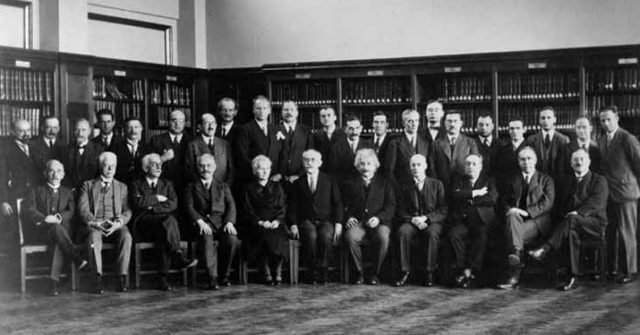 Second from the left on the front row sits Max Planck, one more brilliant theoretical physicist, German by nationality, who had claimed his Nobel Prize in 1919 after making the critical discovery of energy quanta. 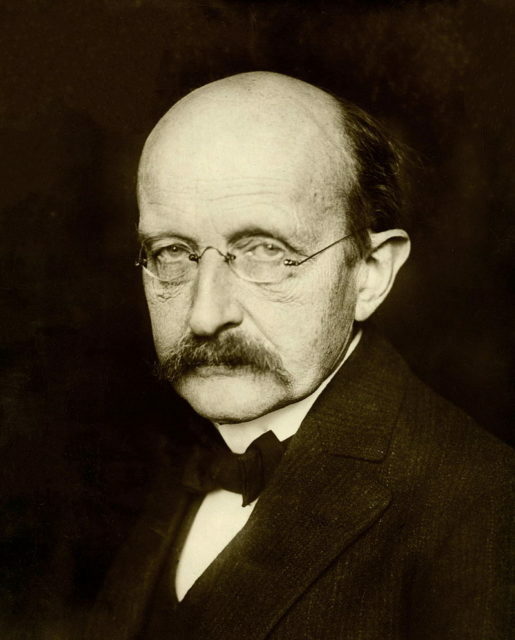 The Max Planck society which today runs a significant number of research institutions all over Germany, as well as the famed Planck space observatory, are both named after him. 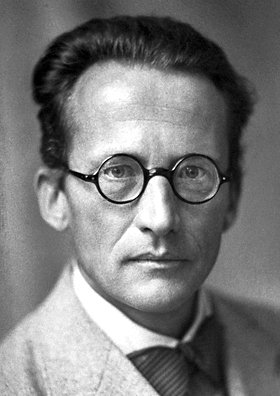 Last but certainly not least, Erwin Schrodinger, in the middle of the back row on the photograph, came to prominence a few years after the 1927 conference. He is most famous for devising the Schrodinger’s Cat thought experiment to illustrate the paradox of quantum superposition. He and Einstein are known to have exchanged many letters discussing the interpretation of ideas in quantum mechanics, including whether a particular object can exist in two distinct states simultaneously. The Schrodinger’s Cat debate is still a popular topic of discussion, whether we are trying to understand how the cat a can be both alive and dead at the same time, or applying new quantum theories to answer Schrodinger’s puzzle. Or just finding a fun meme to share!